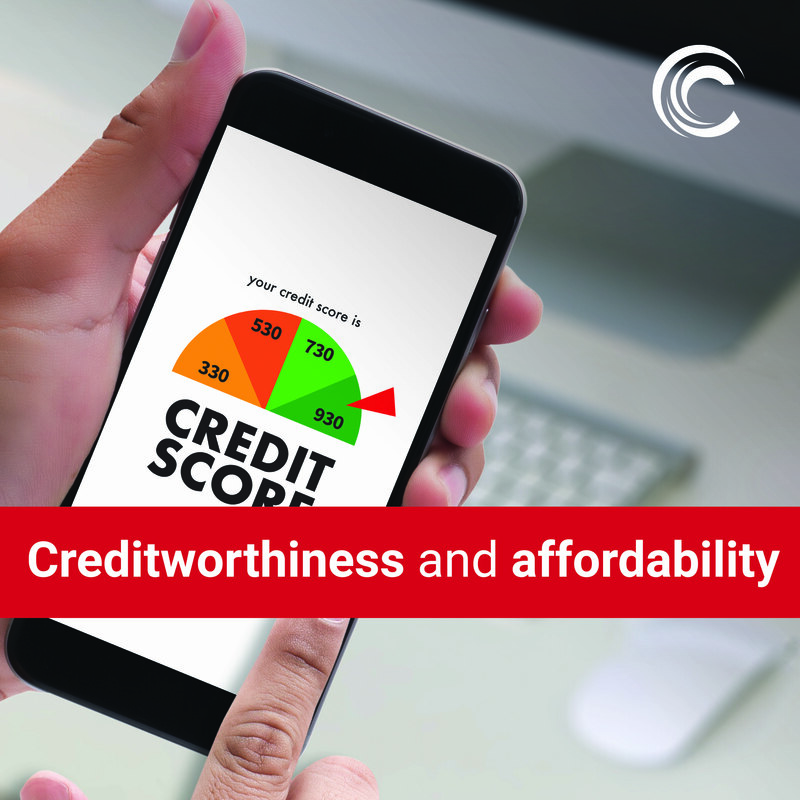 Being creditworthy means that you can afford to pay back money that you borrow. 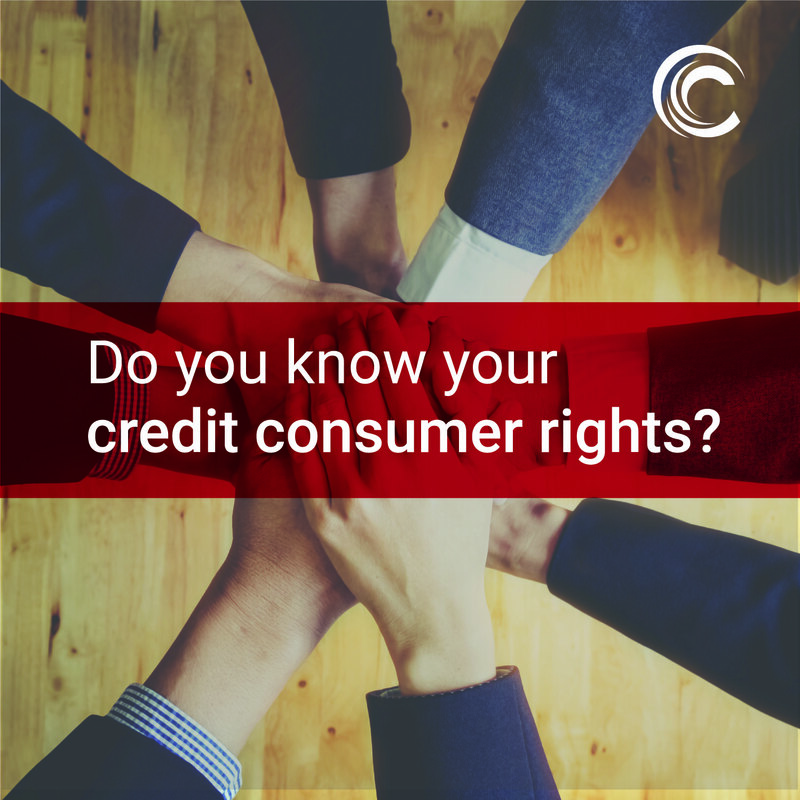 Building on our Part 1 exploration of your rights as a consumer, the following information is important for you to know in all your dealings with credit providers. 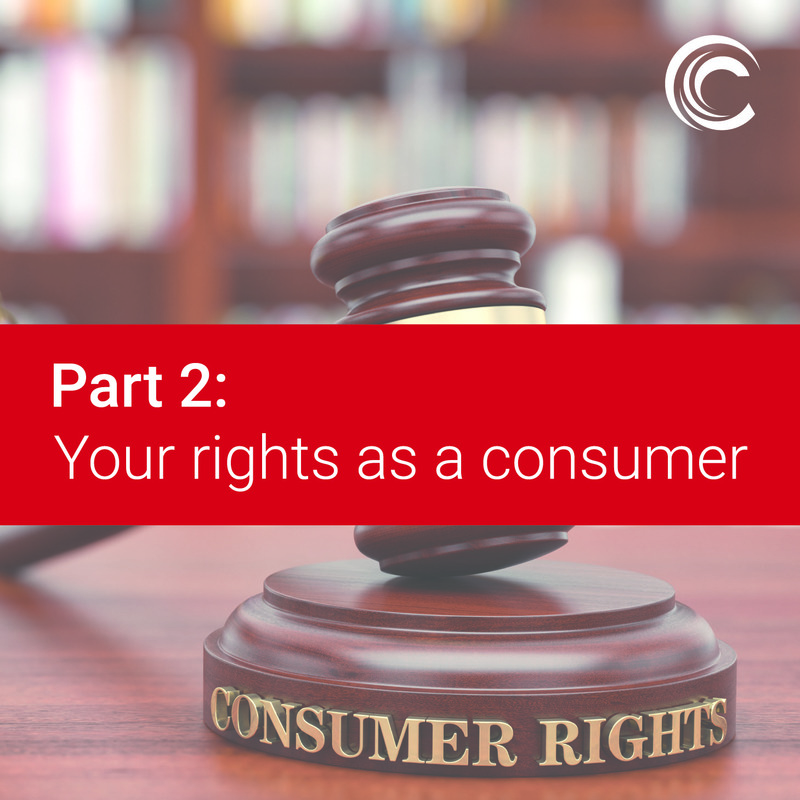 It is important to know your rights as a consumer. 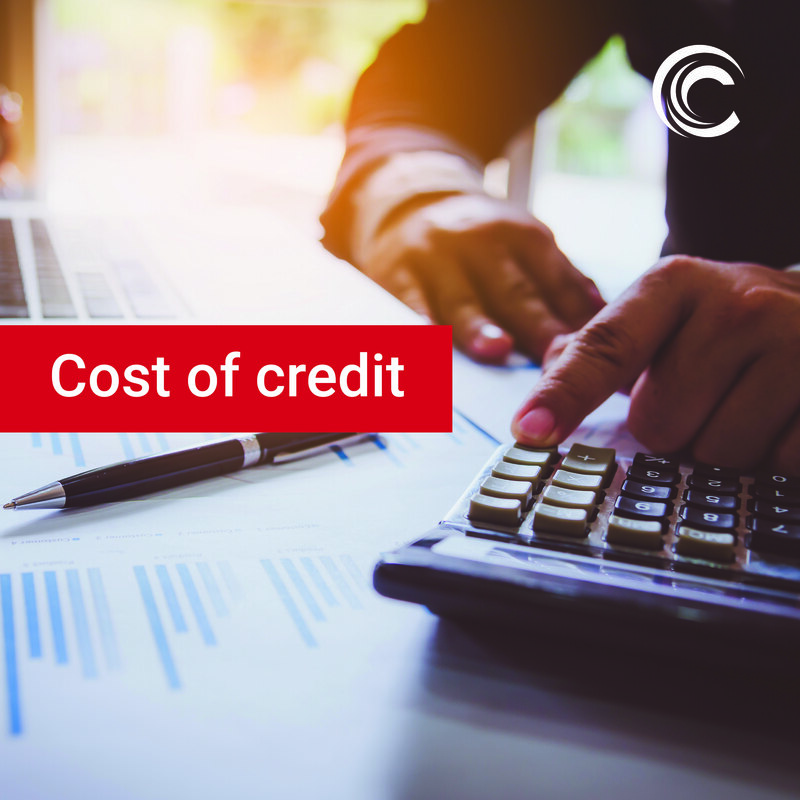 Understanding how much credit costs you is an important step in being financially responsible. 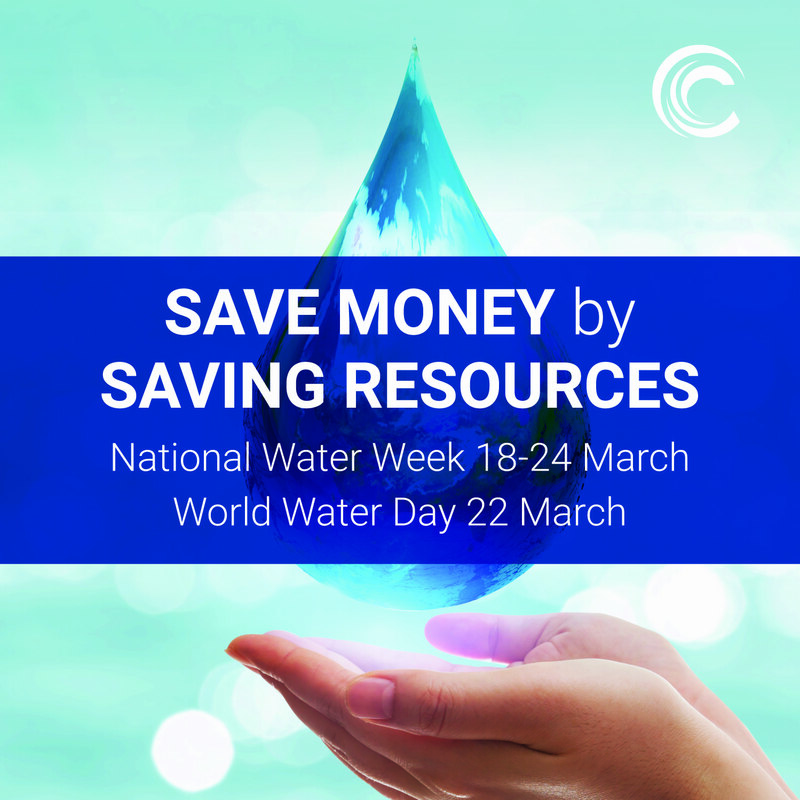 Water is critical to life on Earth, and with South Africa’s fast-growing population the demand for sufficient clean water is increasing every day. Human rights are the universal rights to which all humans are entitled. In South Africa, we celebrate our freedom to these rights.